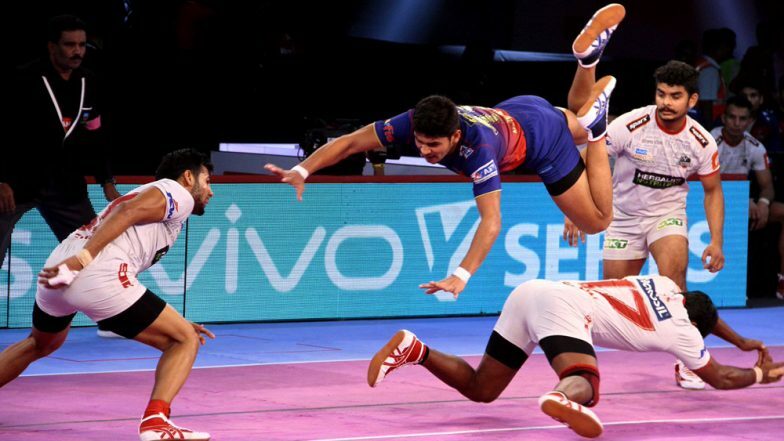 Mumbai, March 25: As the Pro Kabaddi League (PKL) readies for yet another action-packed season, a total of 29 players were retained in the Elite Retained Players category for the upcoming season. The retained Elite players will continue their association with their respective franchises for Pro Kabaddi Season 7 starting July 19. The number of Elite Retained Players this time has increased from the previous season's 21. Following the objective of building continuity, the League introduced a new category where a franchise can retain a New Young Player once his 2-year contract is completed under the "Retained Young Players" category. Anupam Goswami, League Commissioner, VIVO Pro Kabaddi said: "The League is cognizant of the significance of squad continuity and long-term association of players with their respective teams towards creating strong hooks and bonds for fans as well as sponsors. "With this realisation, VIVO Pro Kabaddi League has consistently strengthened its Player Retention Policy to facilitate and augment squad continuity, to benefit players as well as their teams." This time, the pool of talent retained by the teams is a mixture of young and experienced players. Team Tamil Thalaivas have retained Padma Shri Ajay Thakur for the second time in a row, along with Manjeet Chhillar.